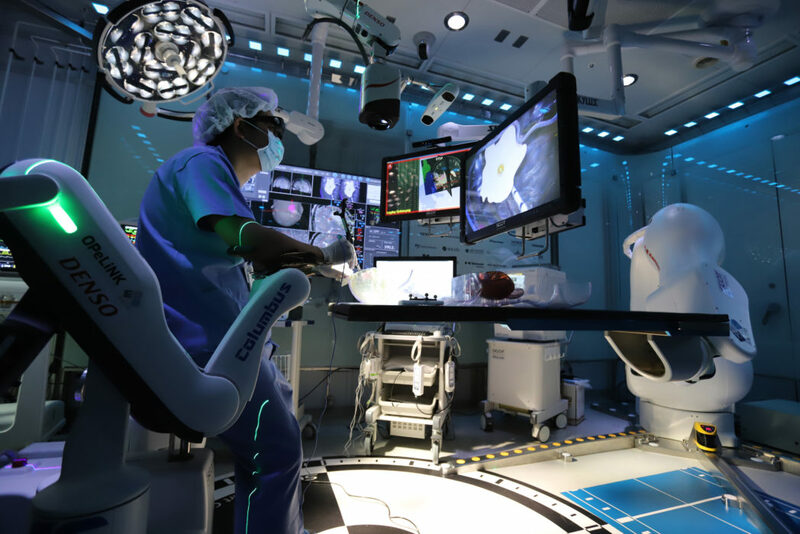 A patient suffering from Parkinson’s disease in China has just received the country’s first 5G-based remote surgery. The operation successfully performed by Ling Zhipei, implanted a deep brain stimulation (DBS) device in the patient’s brain to help control their Parkinson’s symptoms. According to China Daily, Ling started the operation in Sanya City at 9am, controlling surgical equipment 3,000 kilometers away in Beijing. Thanks to the precision of using a computer on a 5G network, the three-hour surgery was completed with extreme precision. Ling worked with China Mobile and Huawei to make the first operation of its kind possible. I take turns working in Beijing and Hainan, and the operation took place during my Hainan rotation. A patient with Parkinson’s in Beijing needed surgery and couldn’t fly to Hainan. The 5G network has solved problems like video lag and remote control delay experienced under the 4G network, ensuring a nearly real-time operation. And you barely feel that the patient is 3,000 kilometers away. As noted by the NHS, Parkinson’s disease is a condition in which parts of the brain become progressively damaged over many years. It’s caused by a loss of nerve cells in part of the brain, leading to a reduction in a chemical called dopamine. While there is no cure for Parkinson’s disease, DBS treatment can help to control symptoms, reduce their medications and improve their quality of life. 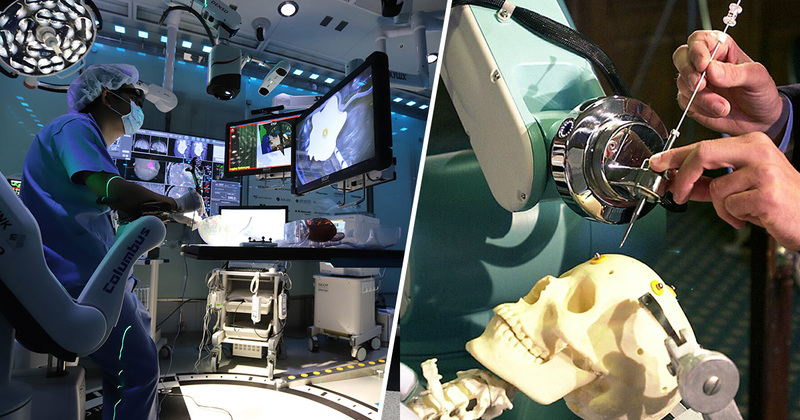 Thanks to this major breakthrough, surgeons will be able to operate remotely even if they’re miles away from the patient. Ling added that it could mean high-level doctors are able to complete operations that doctors at local hospitals are unable to perform. With 5G expected to be rolled out across the UK and US later this year, we could be seeing similar uses of the technology in Western countries soon.